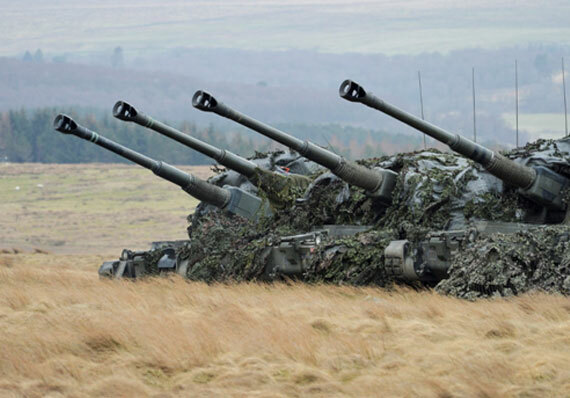 As Defence moves rapidly into a contemporary operating environment, the need to project its power strategically and through expeditionary interventions will remain. They will therefore require the very latest education and training to prevail in the complexity of the Future Operating Environment. Waves has the ability to provide and integrate Subject Matter Experts at the point of need with other defence organisations, to actively shape Defence training that matches the agile minds of its people, to operate technologically optimised equipment in a rapidly developing arena. Waves blends this expertise with experience to ensure Defence have the training to support their necessary commitments, and to keep within budget and time, across a full spectrum of capabilities.  Why do we do it? 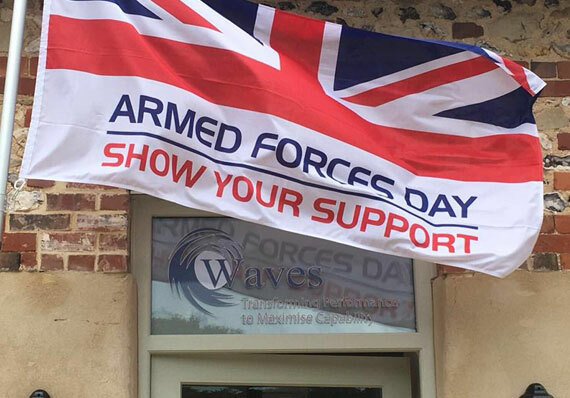 Our belief in supporting defence stems from Waves’ employees past service. All of us are veterans and we believe in supporting the Armed Forces. 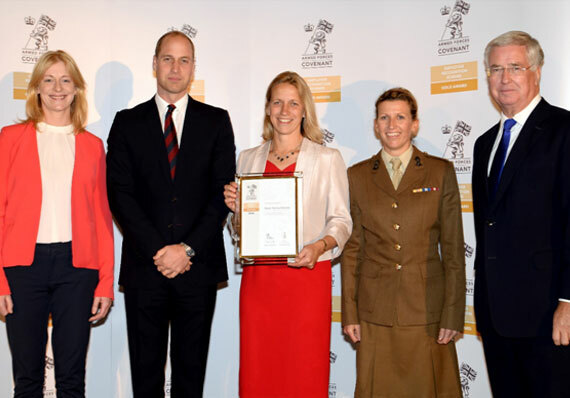 Waves was awarded the Gold Defence Employer Recognition Scheme award in 2016 and remain an active member of the Gold Alumni – championing and advocating ex-service men and woman and the unique skill sets they offer.